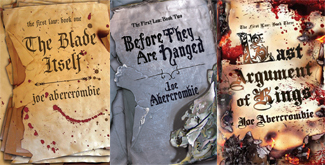 You can tell by my reviews of Joe Abercrumbie’s the First Law Trilogy over at My Books Escape that I’m a big fan of these books. 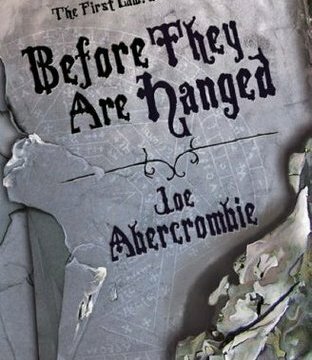 The story is gripping, the characters are memorable, and the writing is a joy to read. One of the things that I consider great about this trilogy is the dialogue. Throughout the story, the characters say things that either makes you think or keep you on the edge of your seat. So what are the greatest words said? Here’s my top five dialogue from the First Law Trilogy. Logen is relaxing on a balcony in Bayaz’ Library. Quai comes over to say thanks for not leaving him to die by the lake. My review of The First Law trilogy concludes this week with the final book. To celebrate these awesome books, next will be a special post that highlights gripping dialuge across the triology. 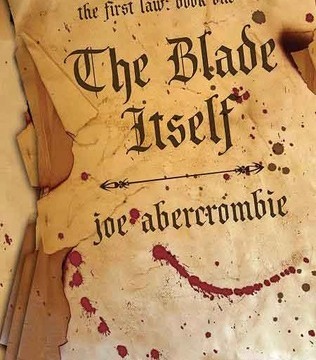 This week my review of The First Law trilogy continues with the second book. 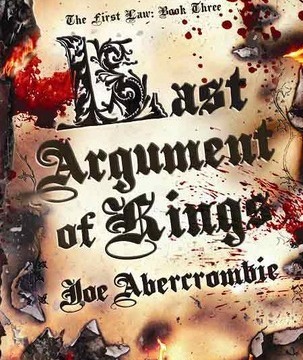 Next week I conclude with Last Argument of Kings so look out for it. I’m a big fan of William King. I love the Gotrek and Felix series so I’m always willing to read anything he writes. 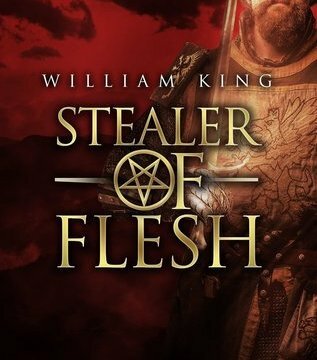 I’ve been reading about the Kormak series on his website for a while now, but with an extensive library of books on my kindle that I’ve never read, and a long to-read list on Goodreads, I’ve always been reluctant to purchase it. Why buy something now if I don’t intend to read it yet, right? 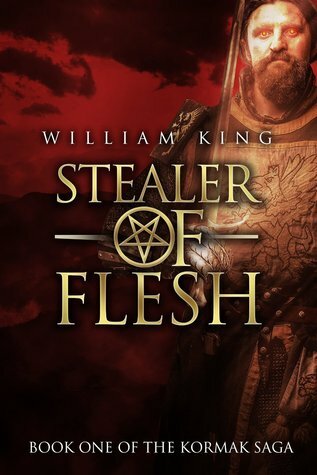 But when I found out that the 1st book of the Kormak series, Stealer of Flesh, was free on Amazon, naturally I jumped right on it. Because he’s my favorite author, and because it was free, I moved it up on my to-read list (free has powerful effects) and finally got around to reading it.